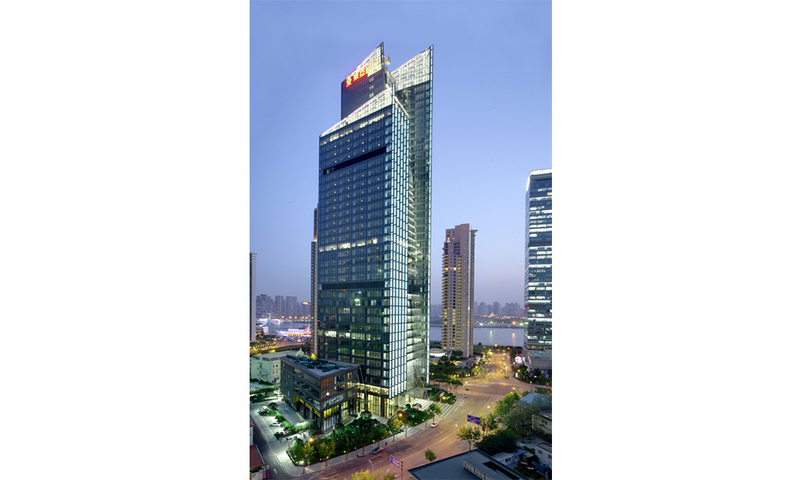 A 42-storey Grade A commercial building located in the core of Lujiazui, Pudong, Shanghai. 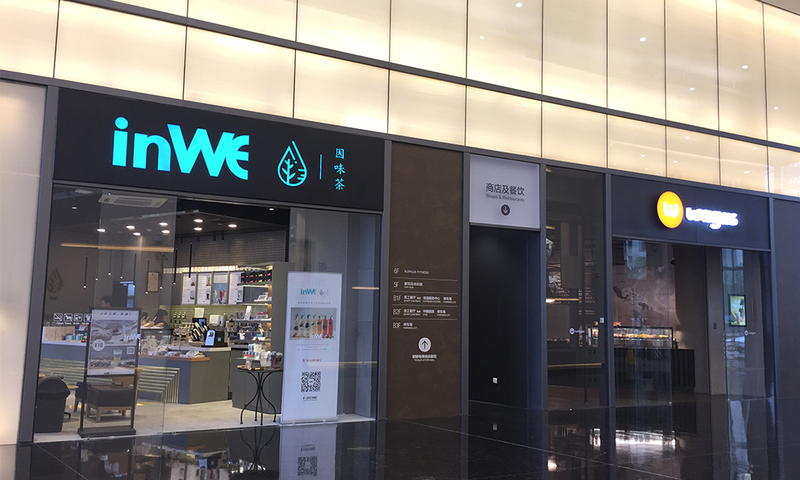 Shanghai BEA Finance Tower is a 42-storey Grade A office building in the heart of Little Lujiazui of Pudong, at the junction of Lujiazui Ring Road and Hua Yuan Shi Qiao Road. 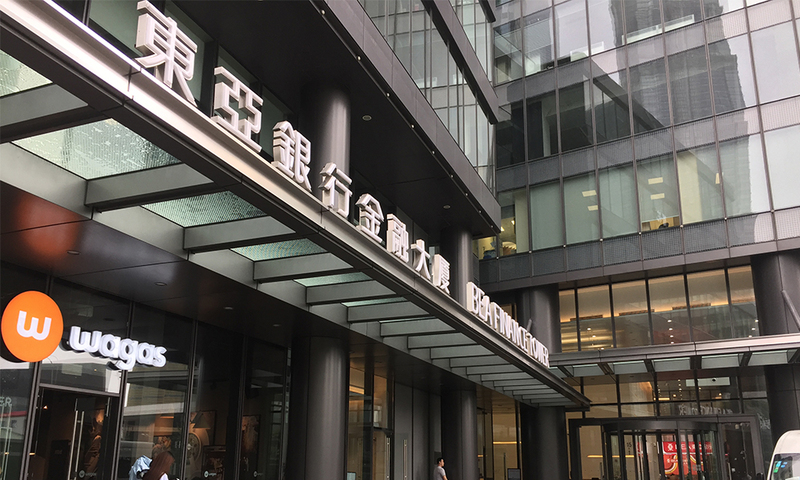 With convenient access to Rail Line 2 and Line 12, the building is home to global financial institutions and multinational corporations. 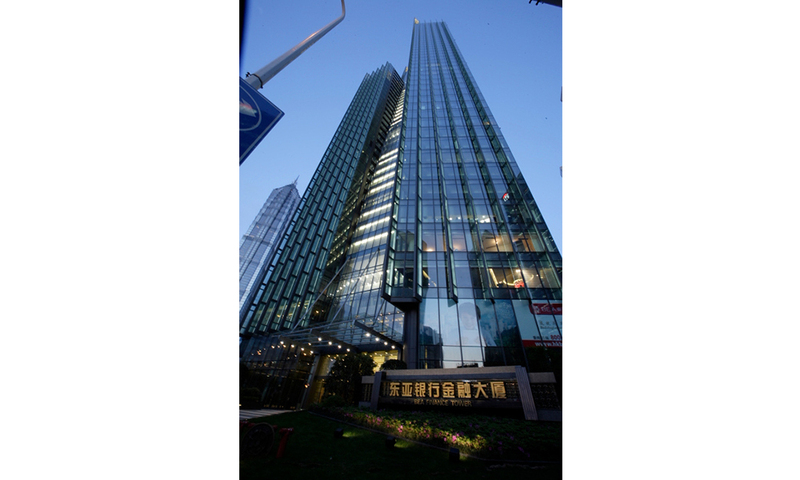 Shanghai BEA Finance Tower is created for global financial institutions, multinational groups and corporations, international grade A standard commercial building. With a building height of 198 meters. And 42 floors, the entire space provides a flexible, column-less open design which can satisfy all tenant needs for an international grade A office. 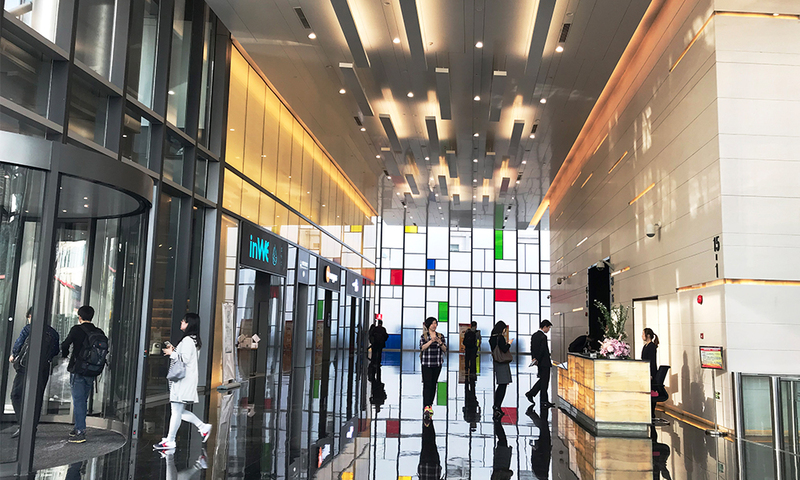 The 2.8 meter ceiling, 120-150mm raised floors, plenty high speed elevators, and intelligent systems create an international standard working environment.